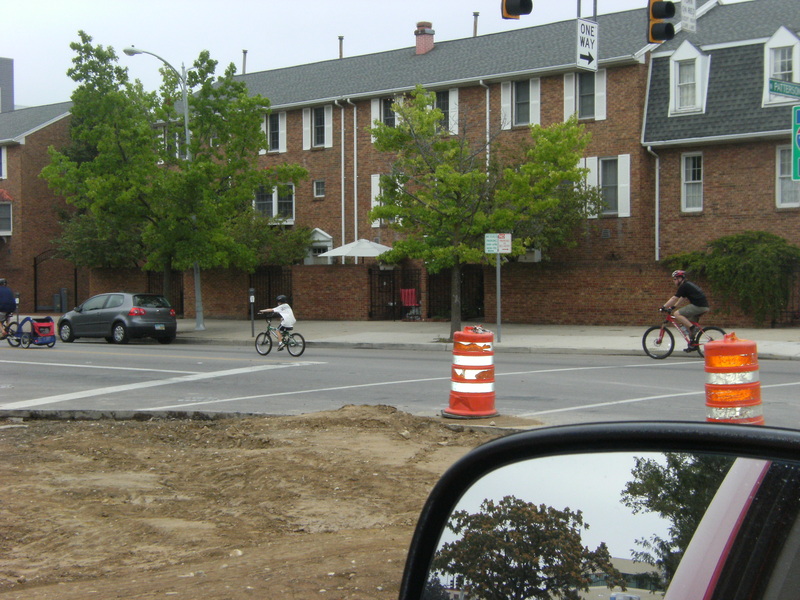 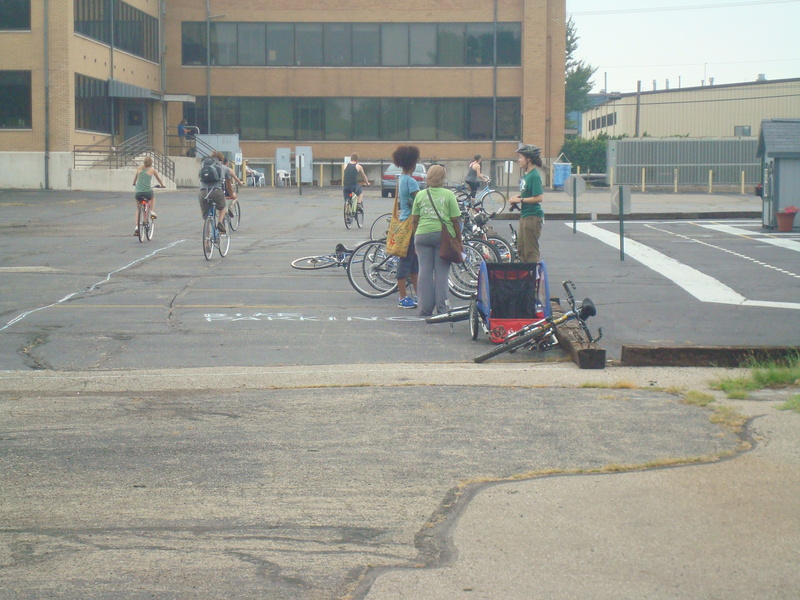 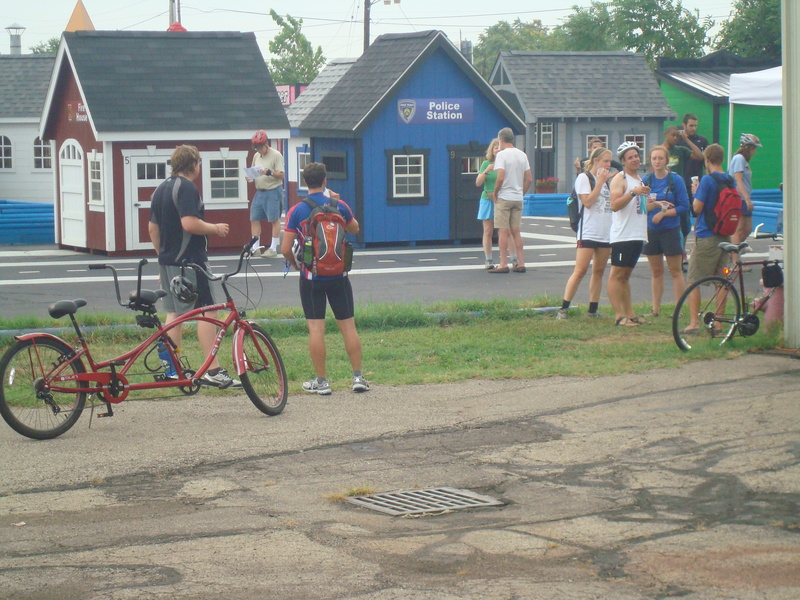 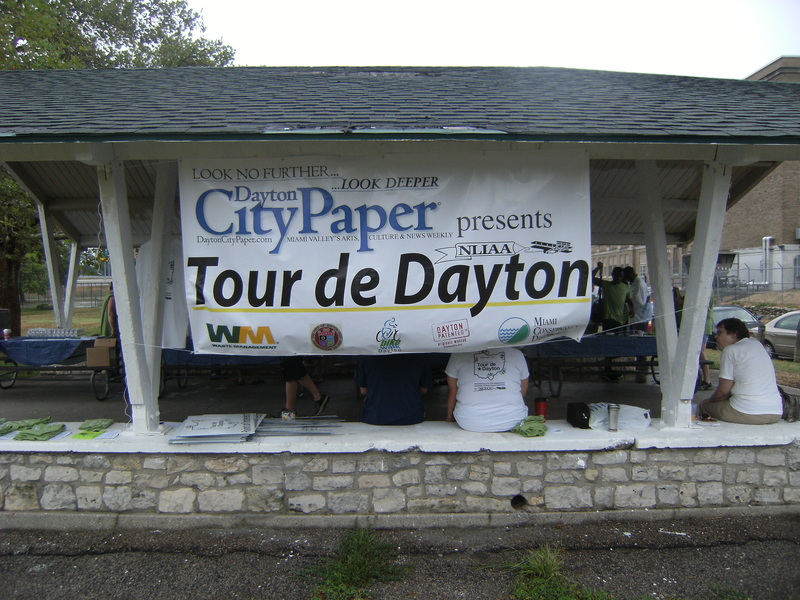 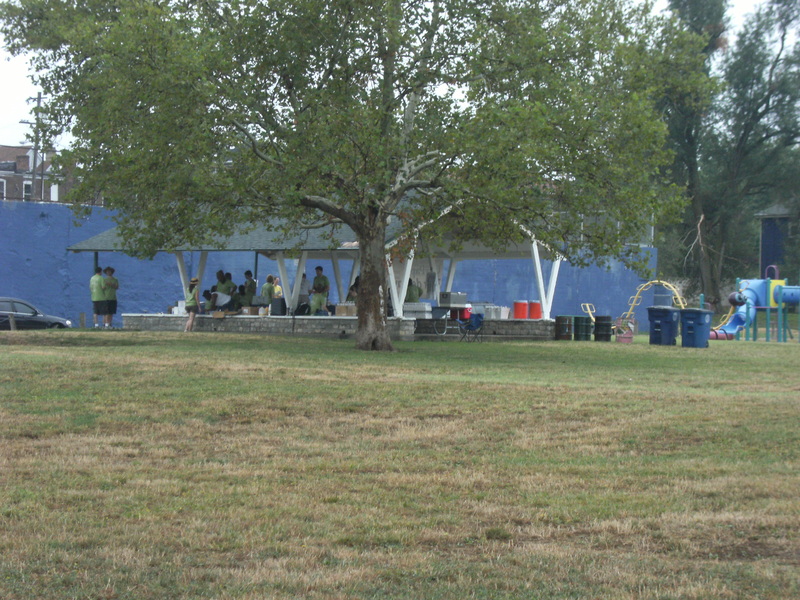 2012 was the second annual Tour de Dayton. 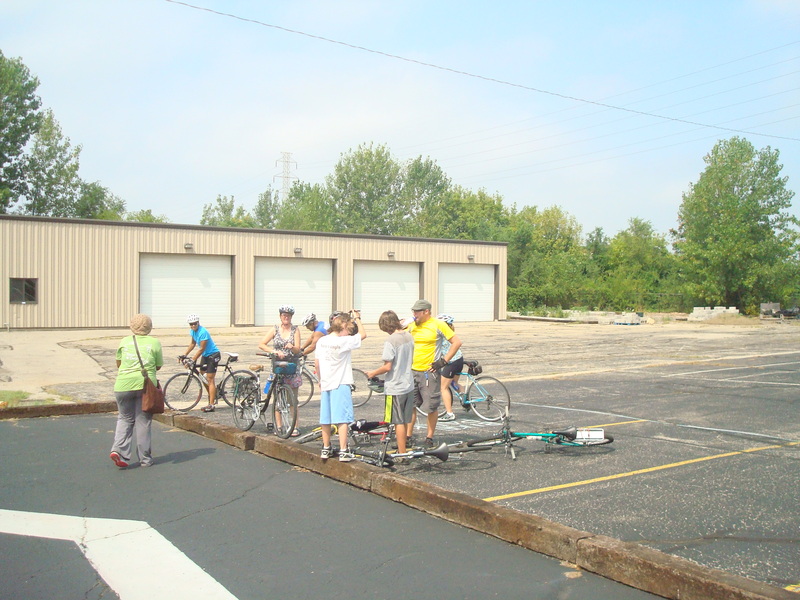 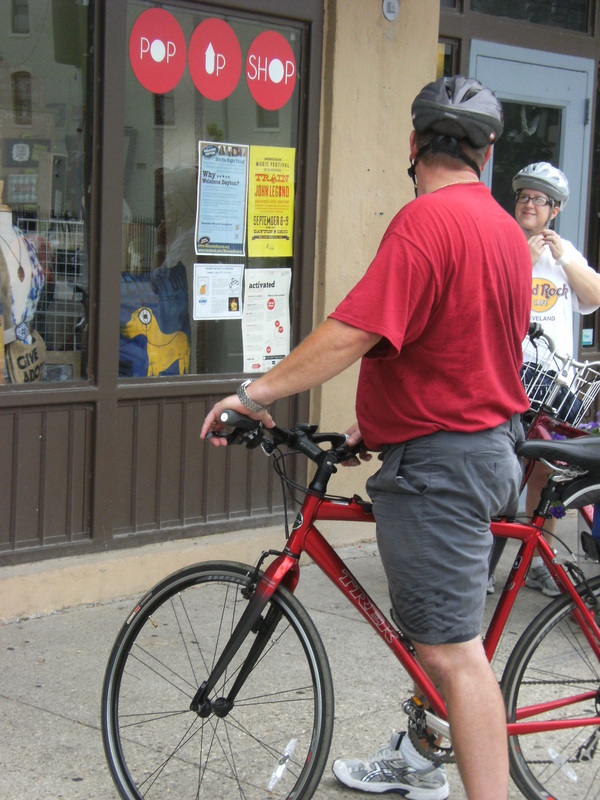 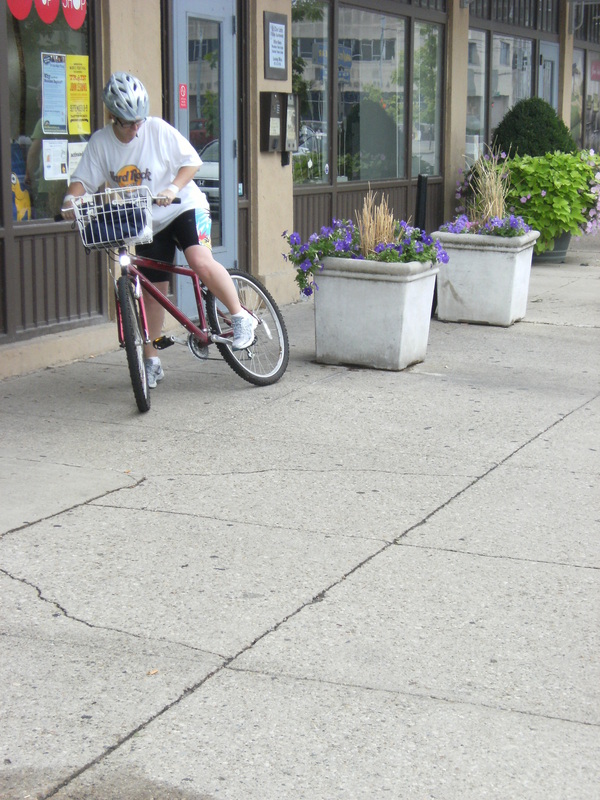 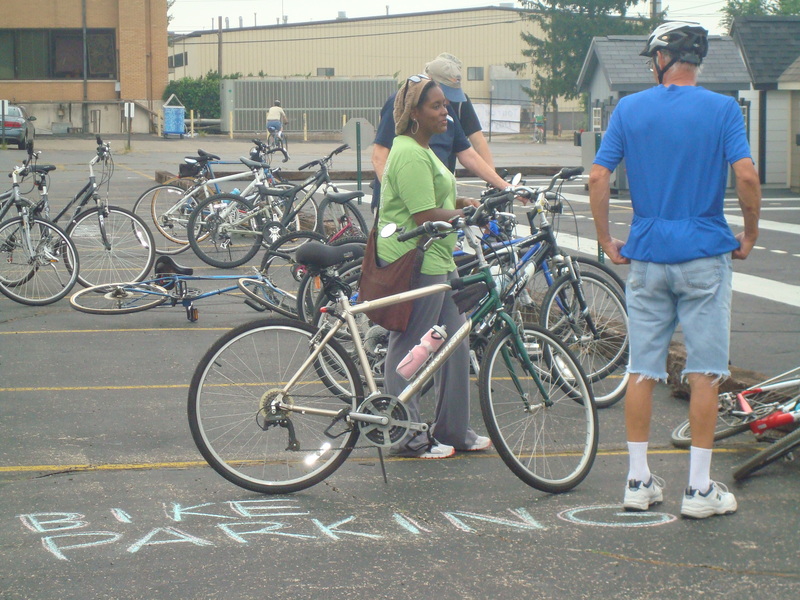 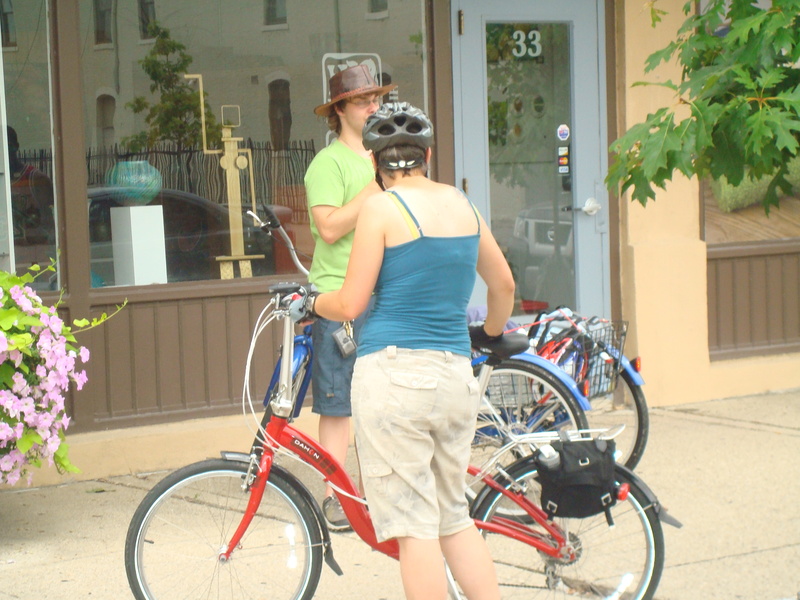 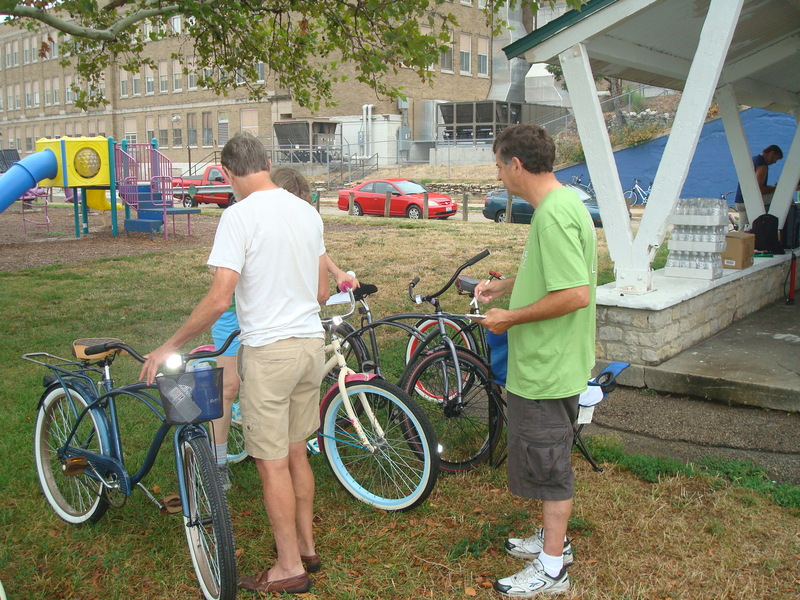 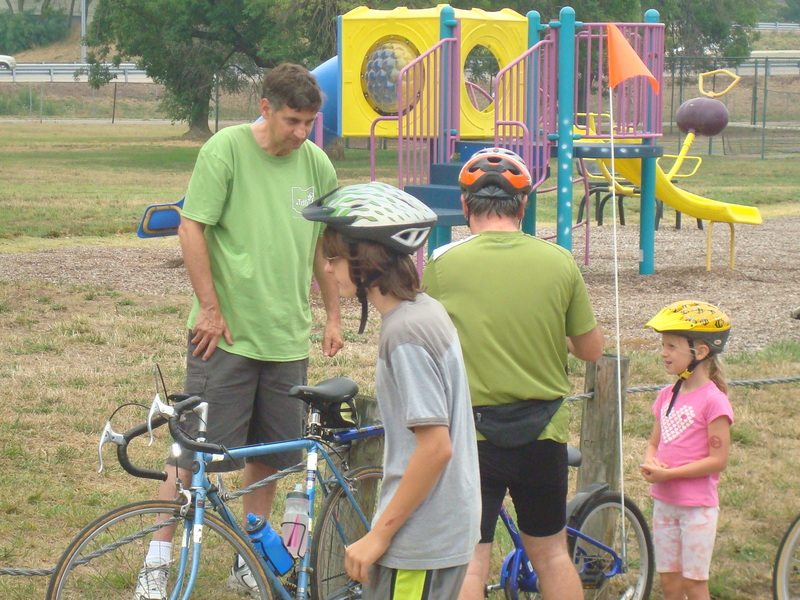 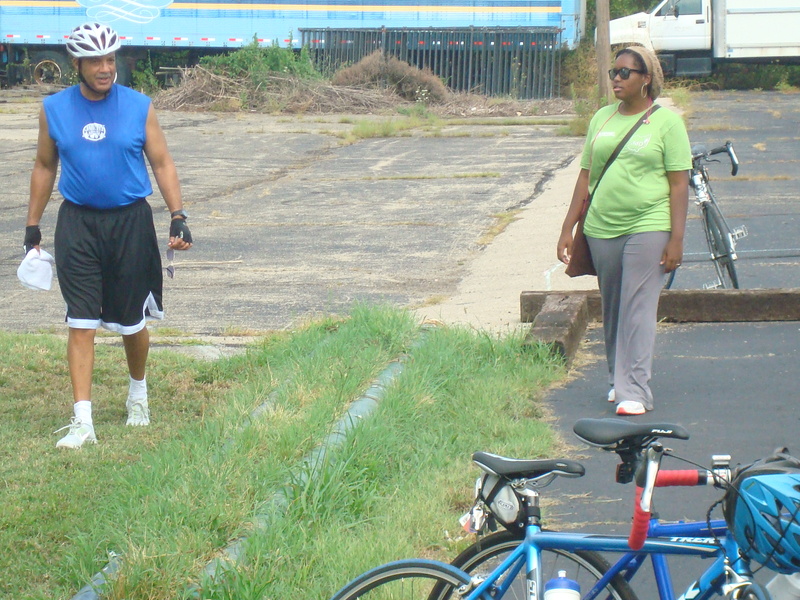 We had participants from many municipalities and various states join in the fun as we cycled through the neighborhoods visiting the many great points of interest accessible by bike. 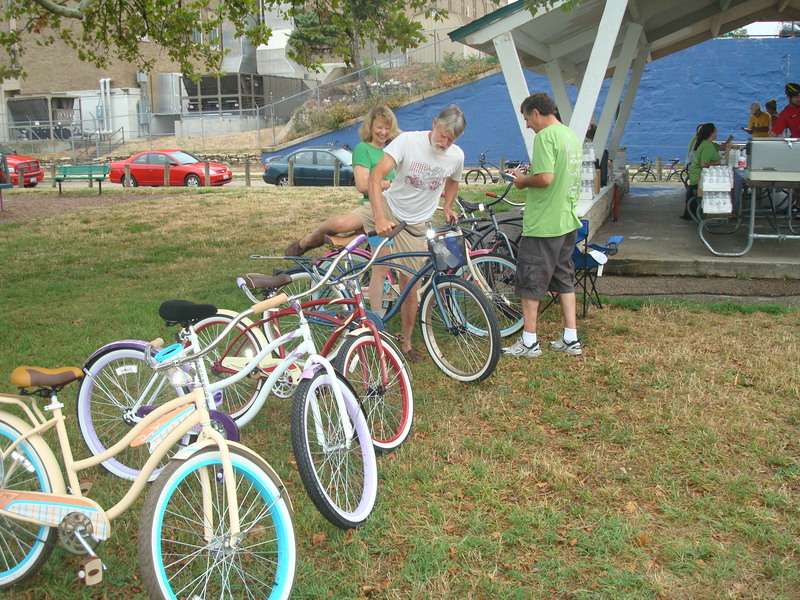 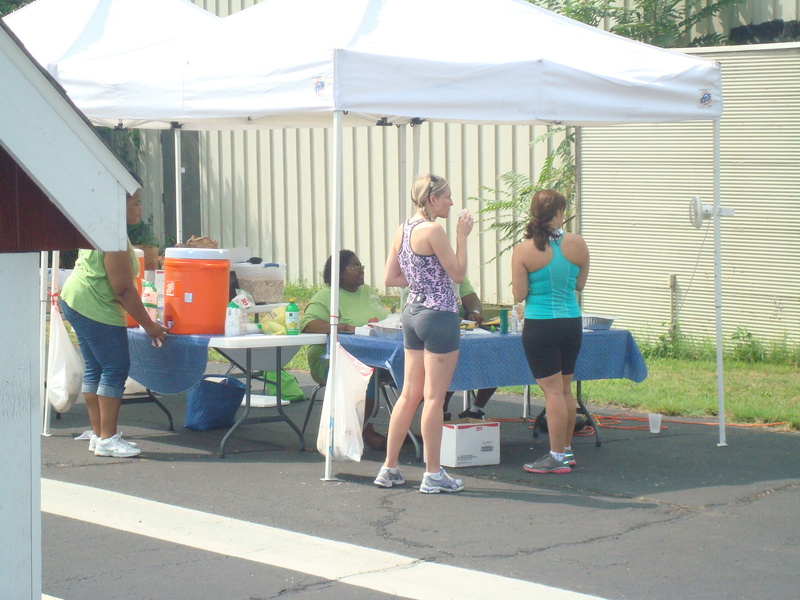 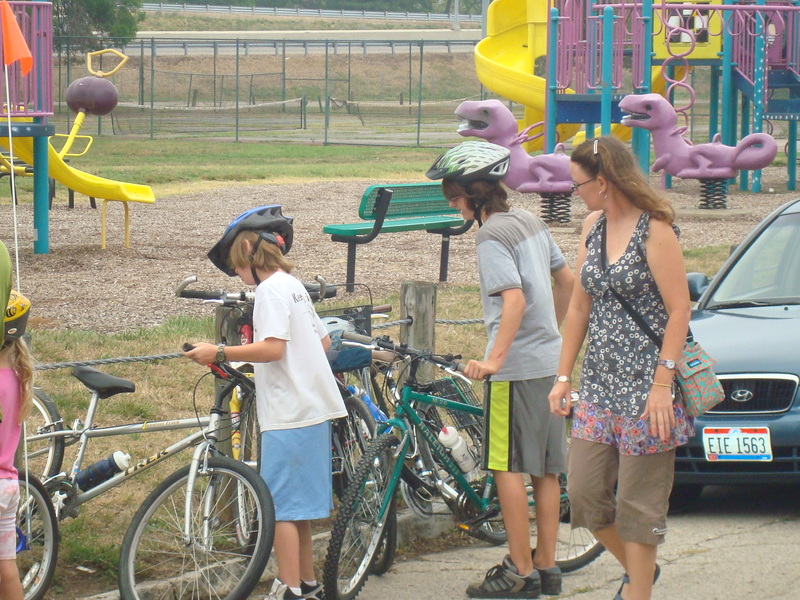 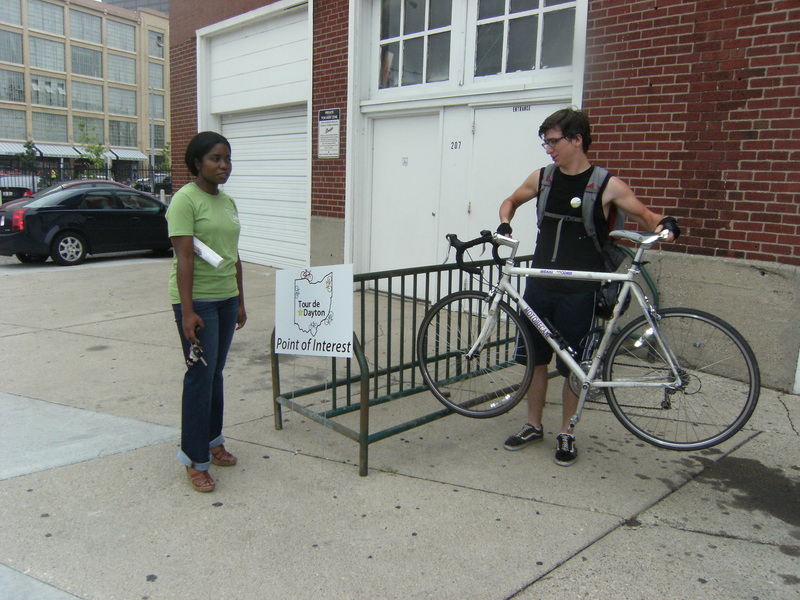 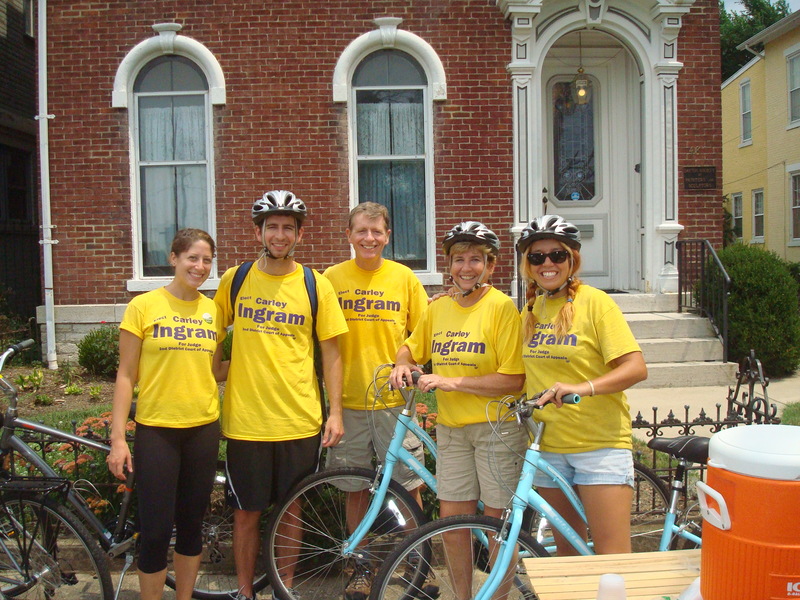 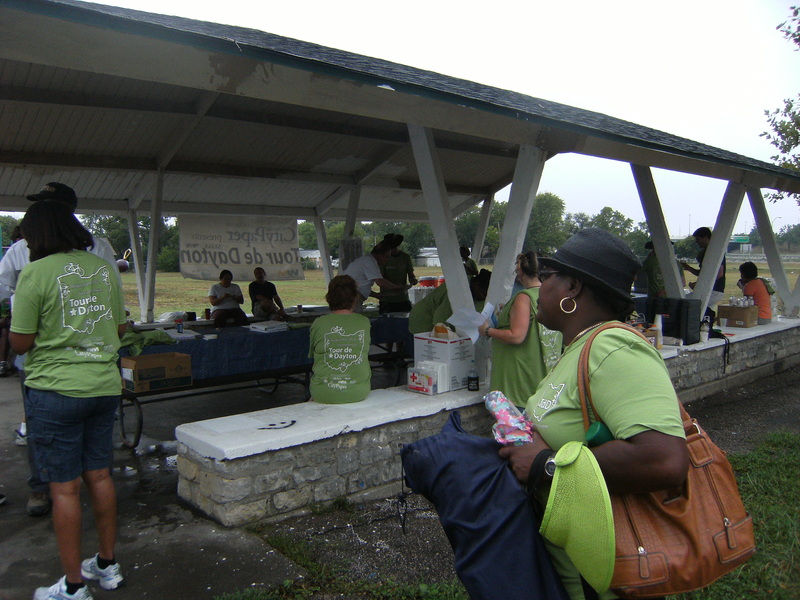 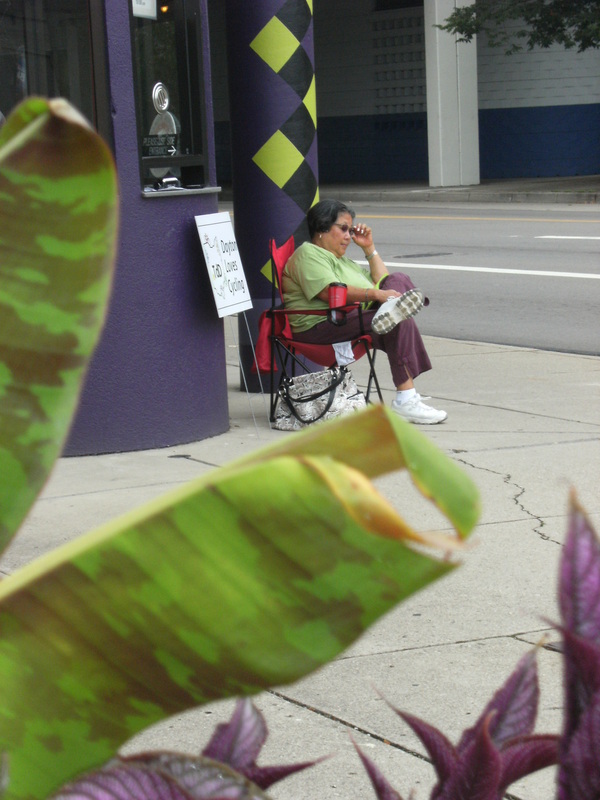 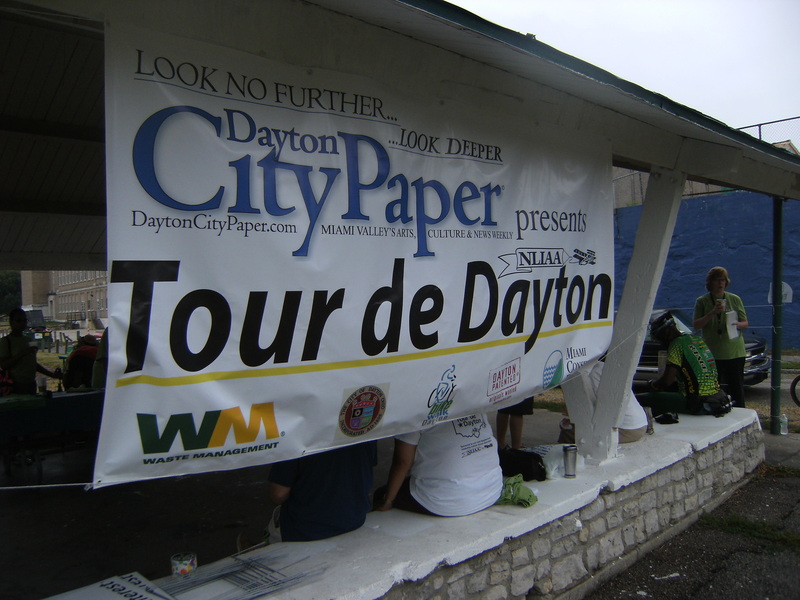 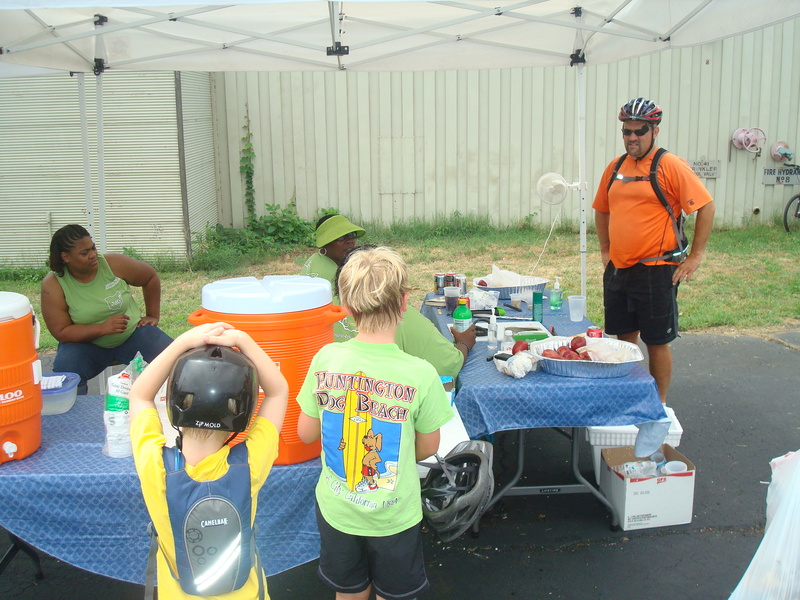 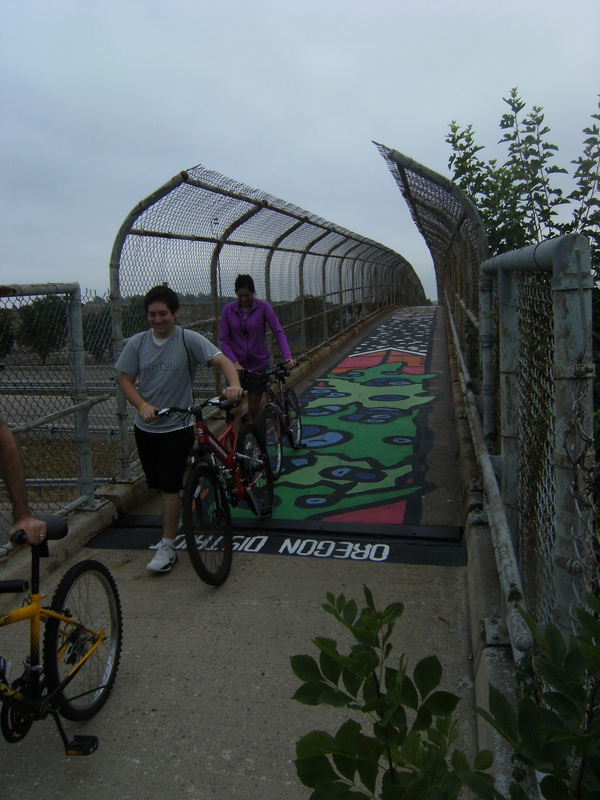 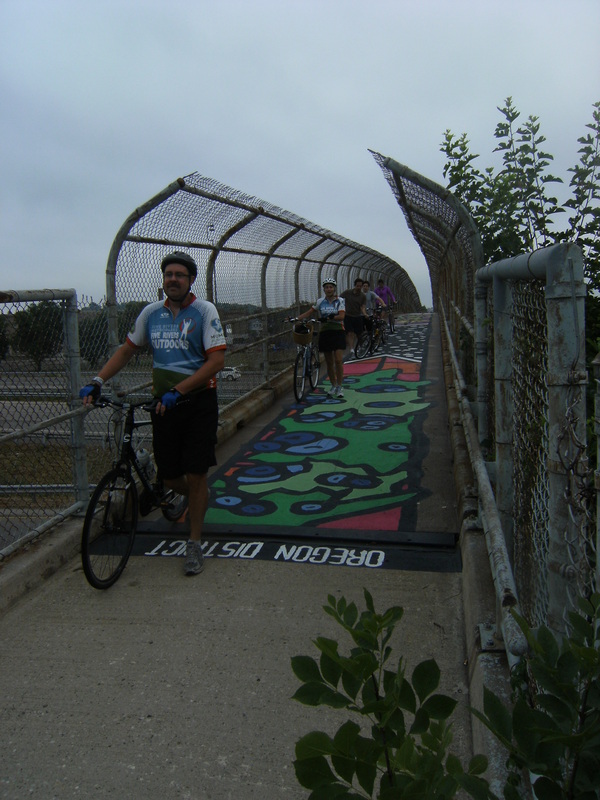 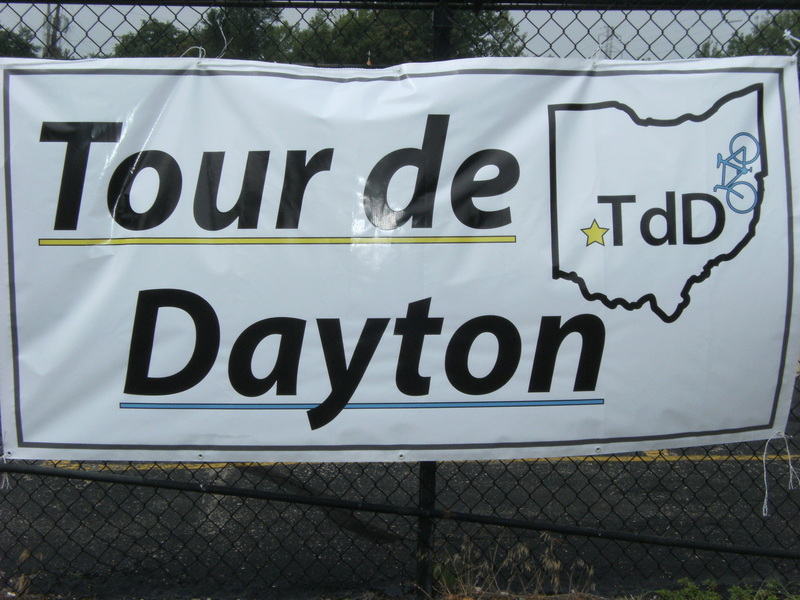 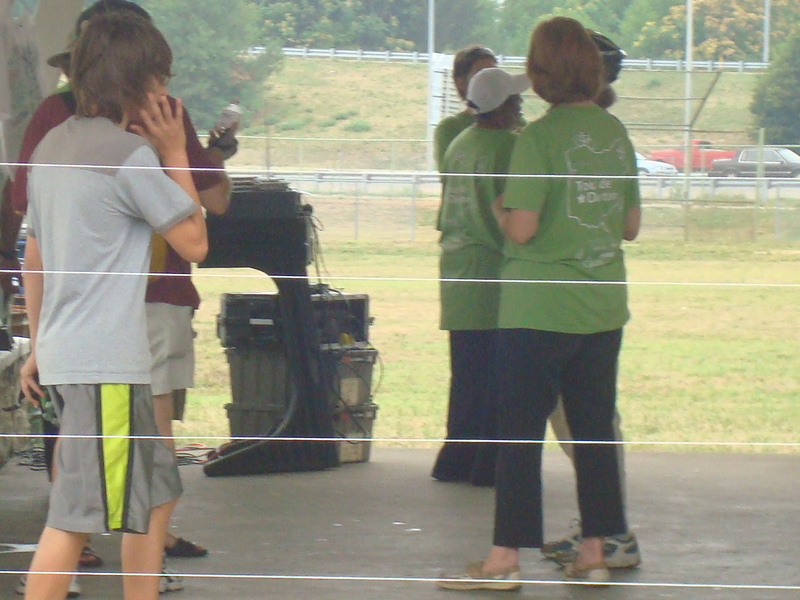 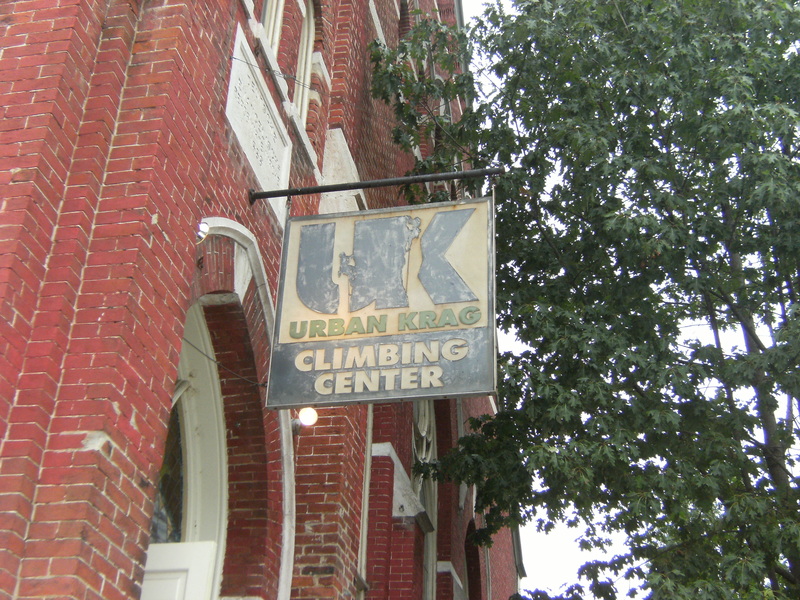 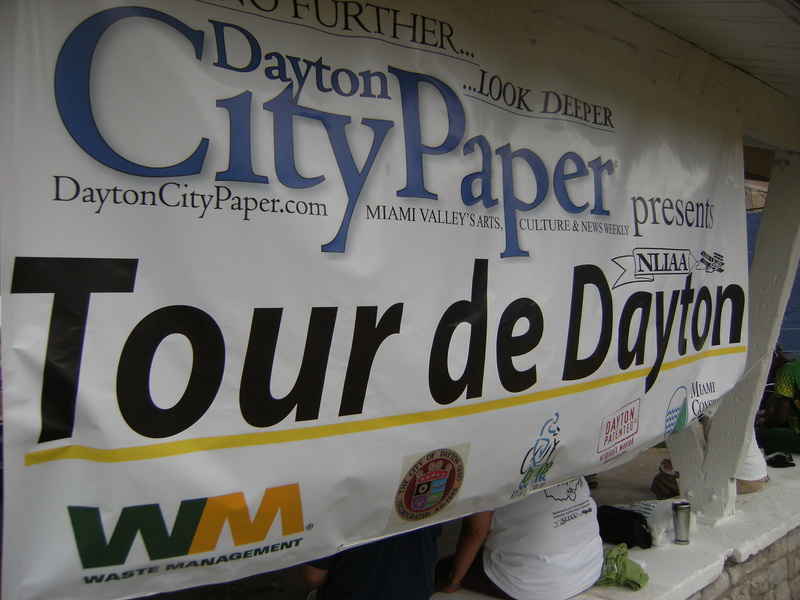 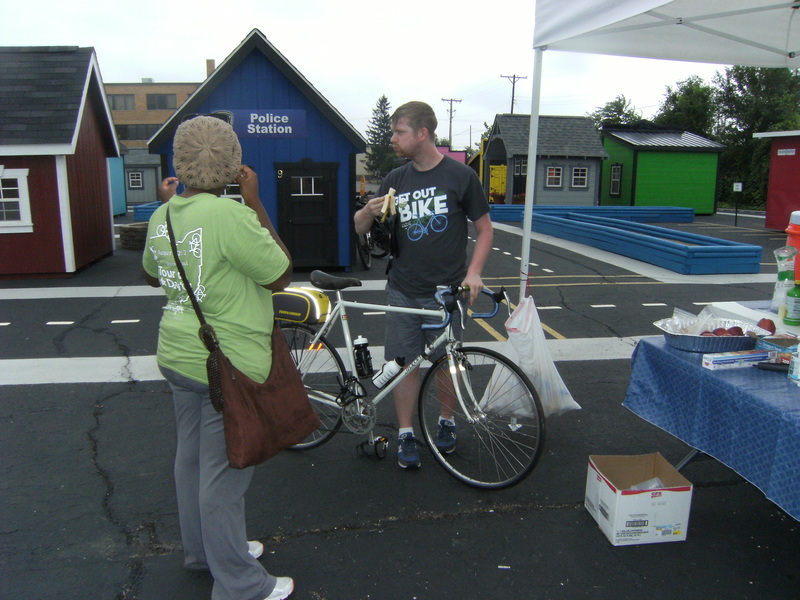 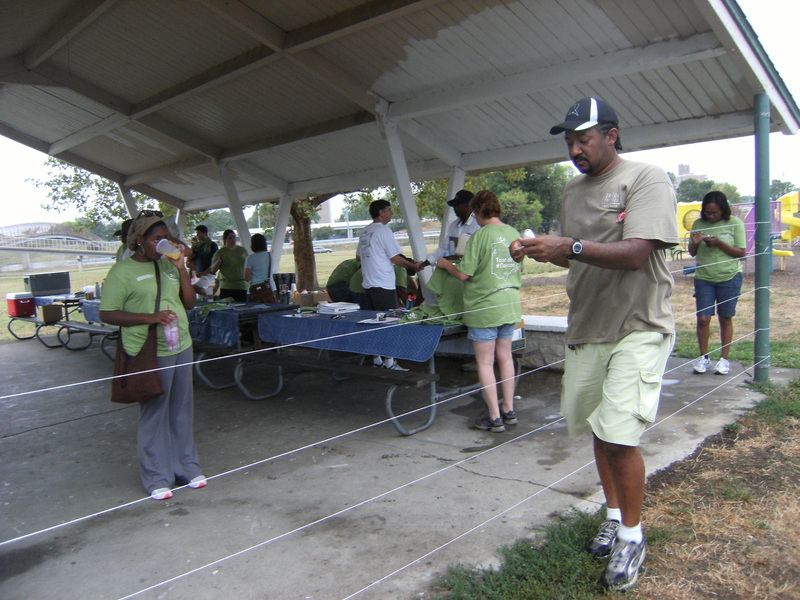 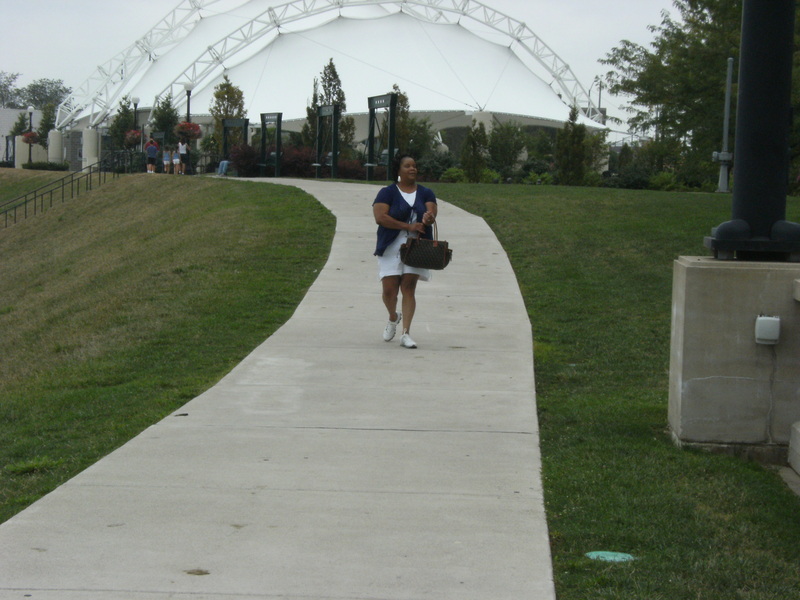 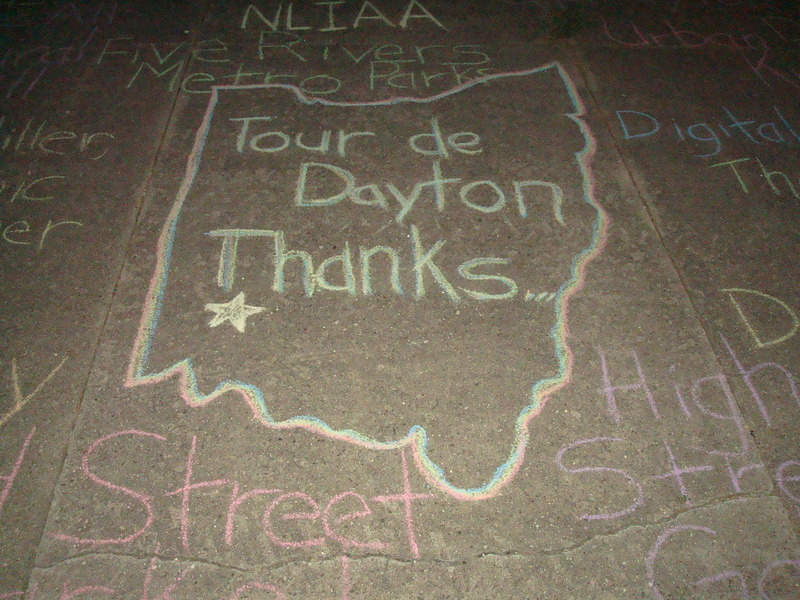 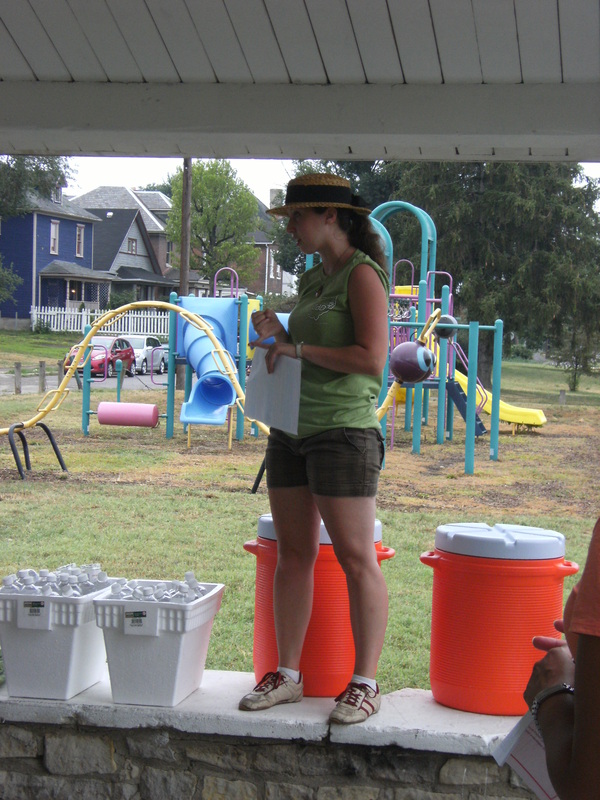 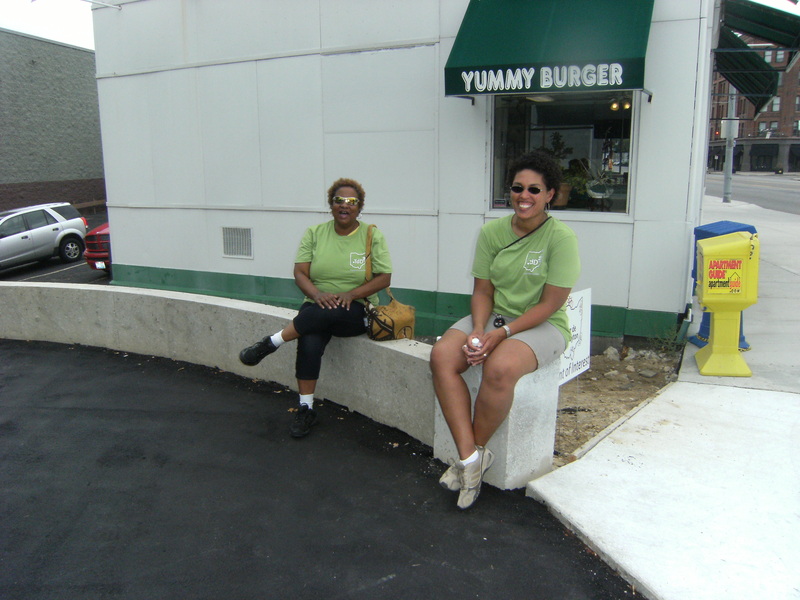 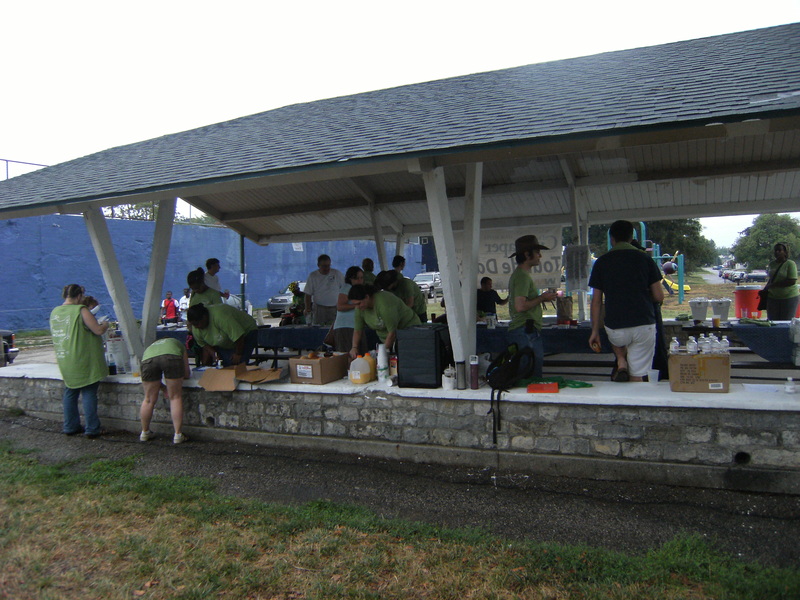 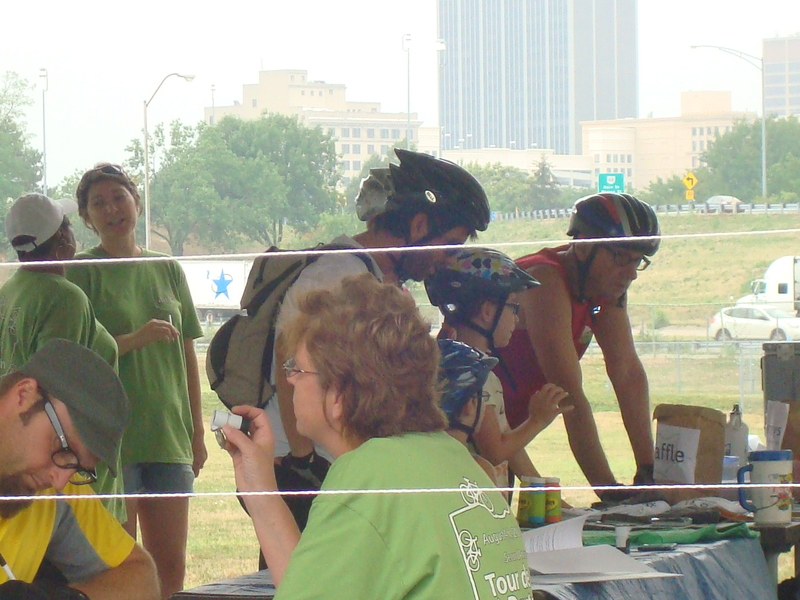 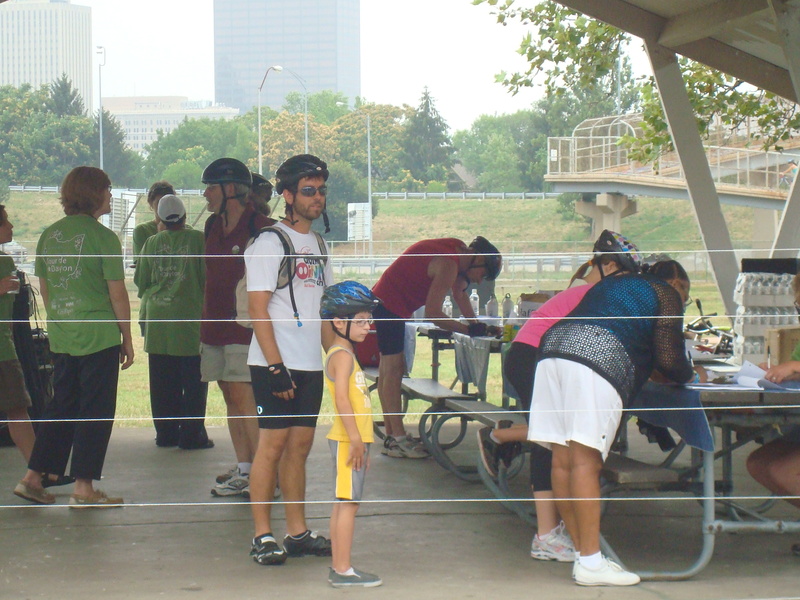 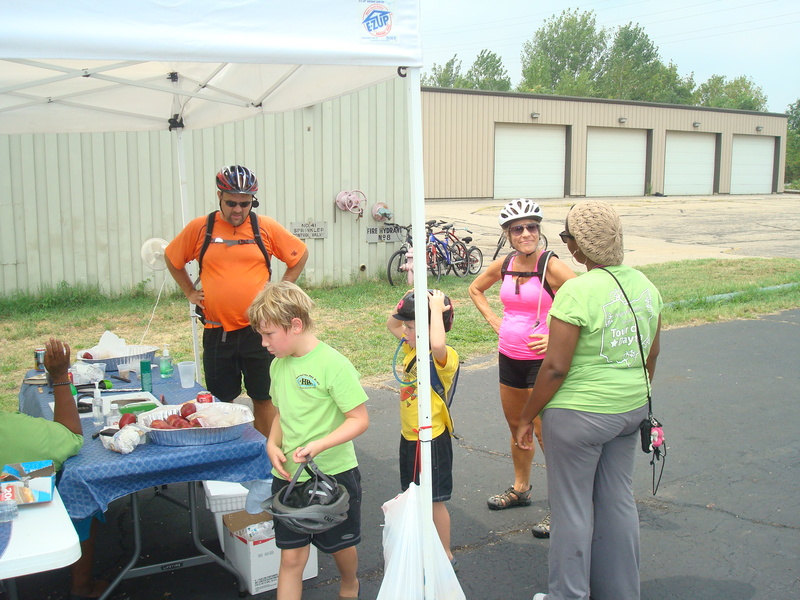 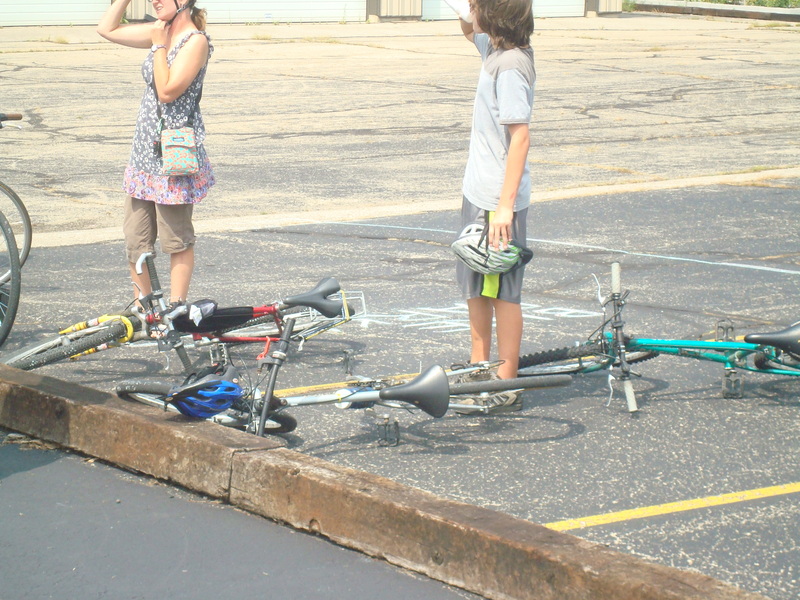 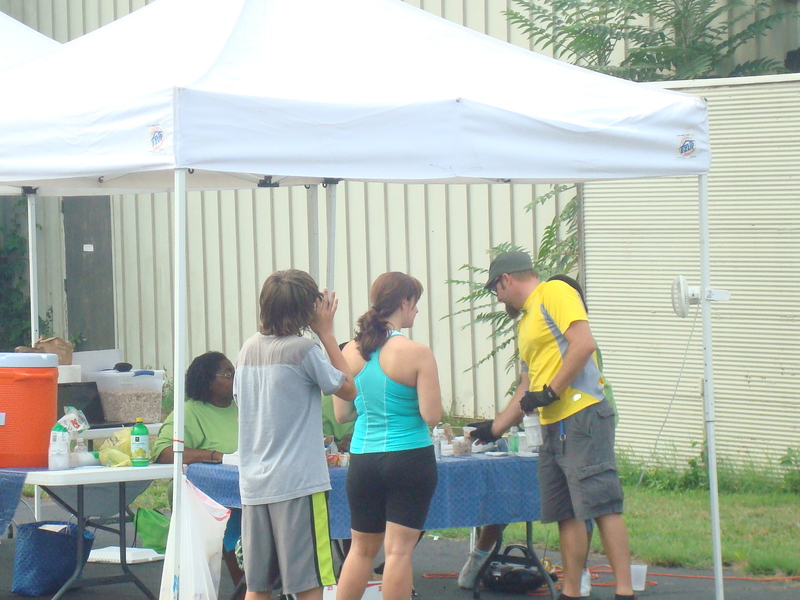 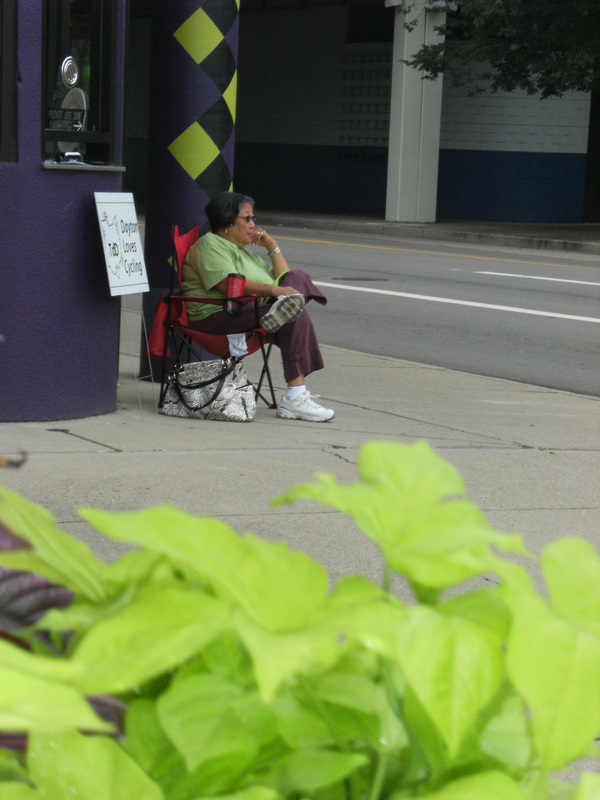 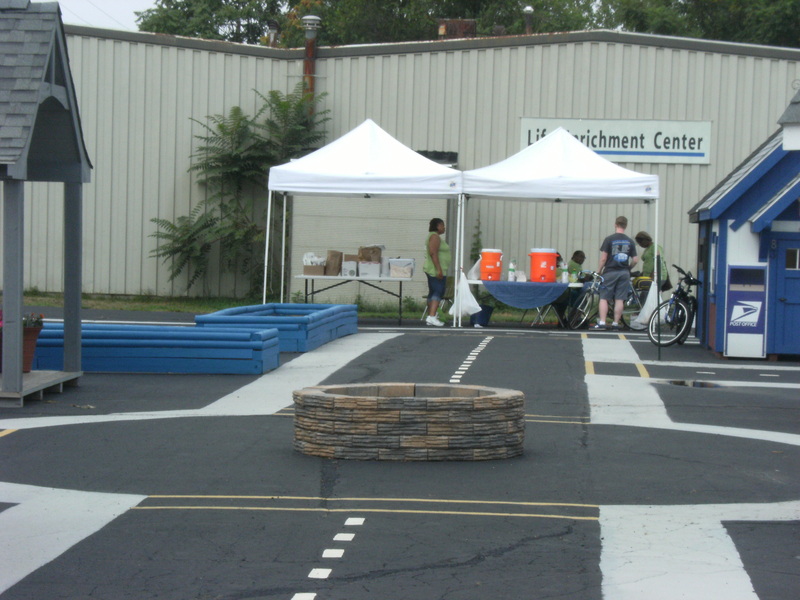 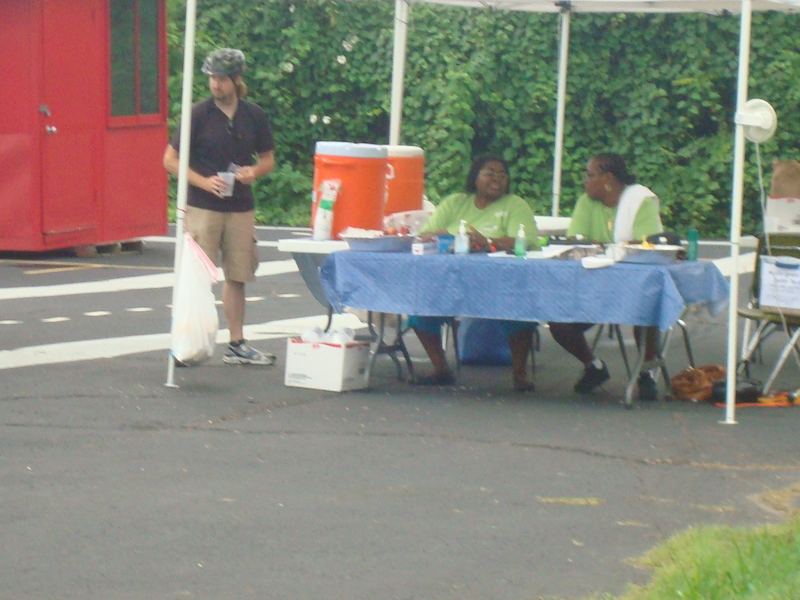 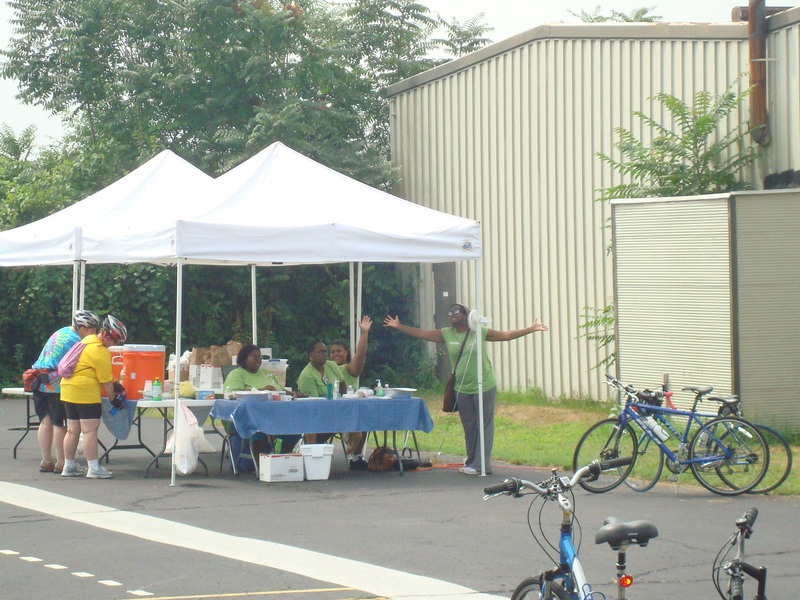 Check out some of the many pictures from 2012 Tour de Dayton!!! 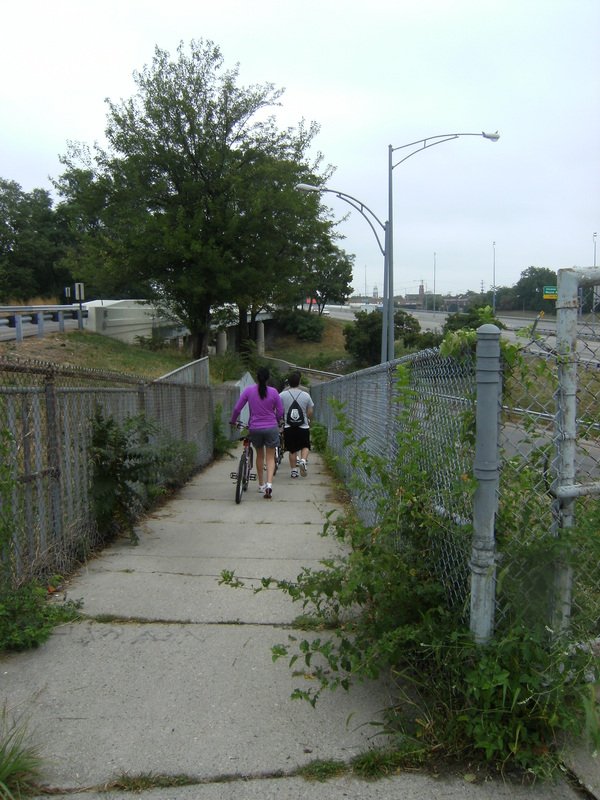 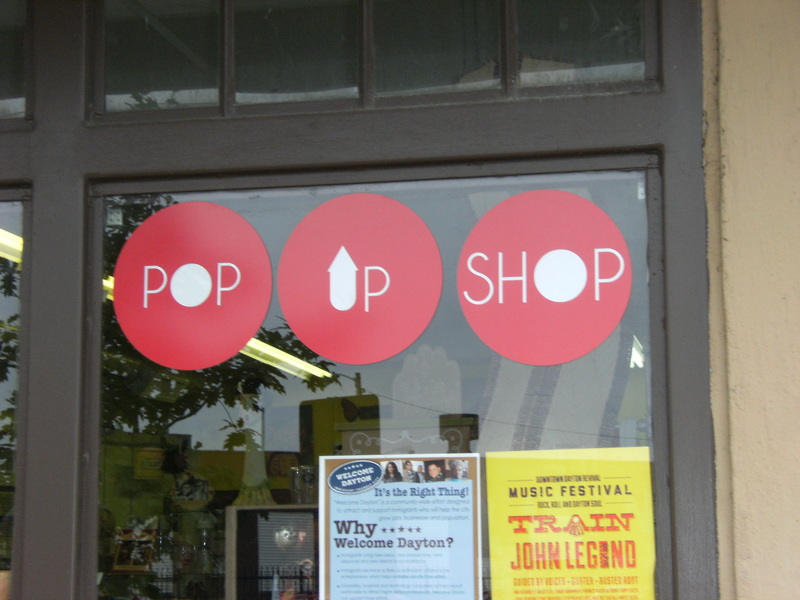 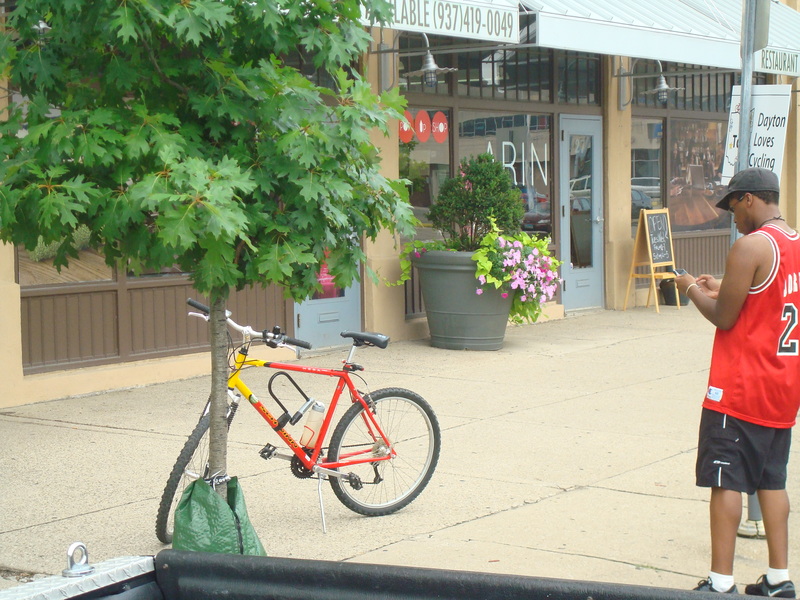 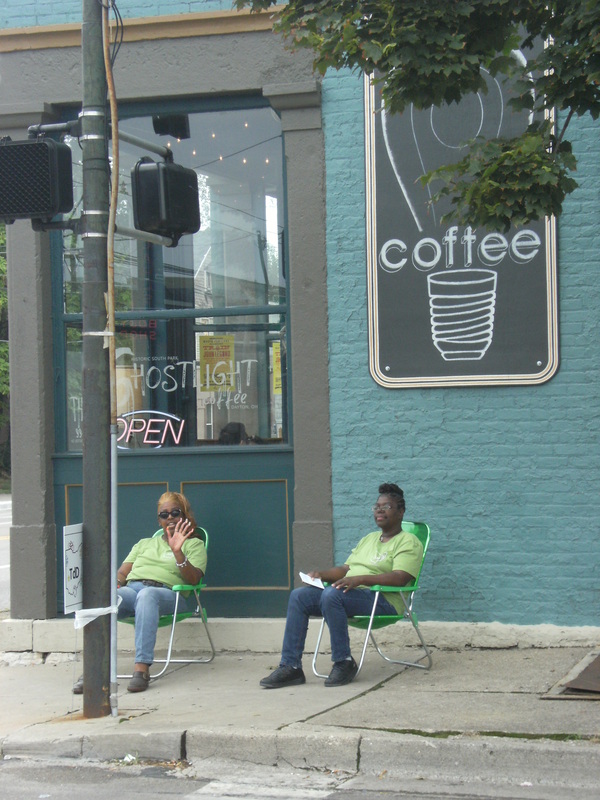 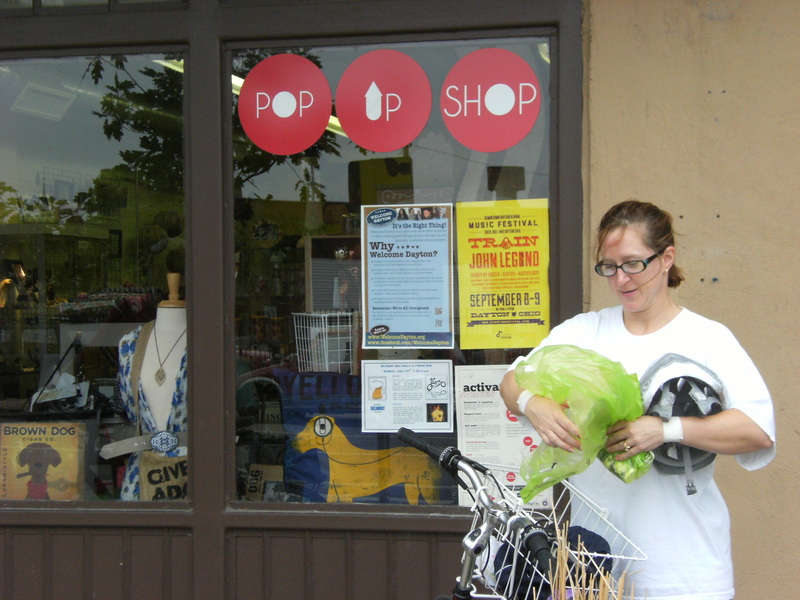 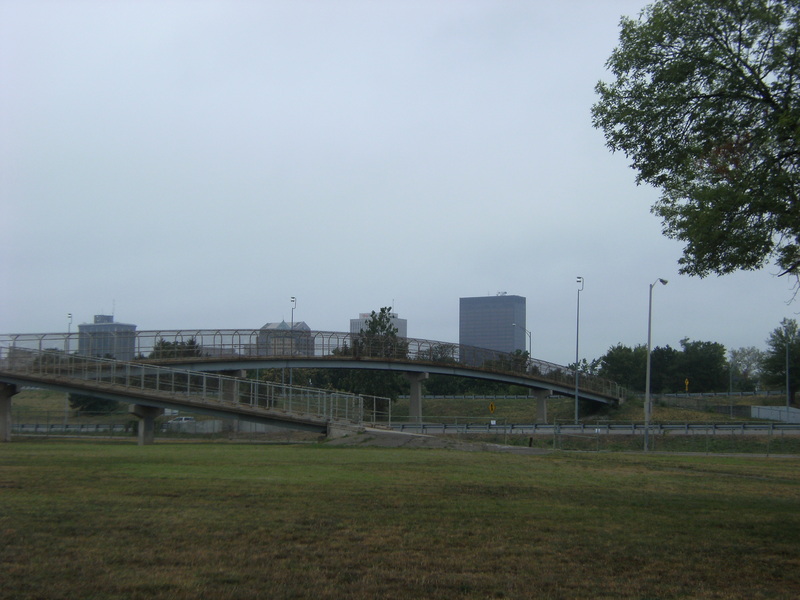 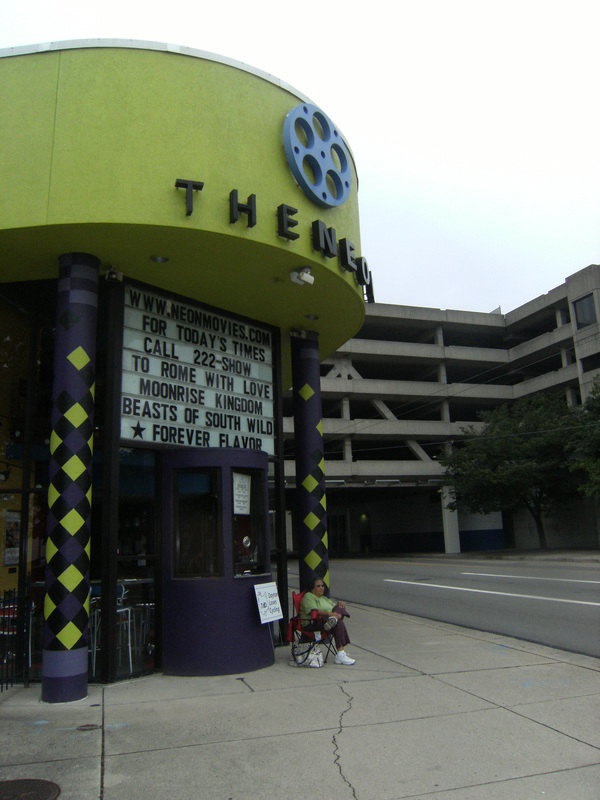 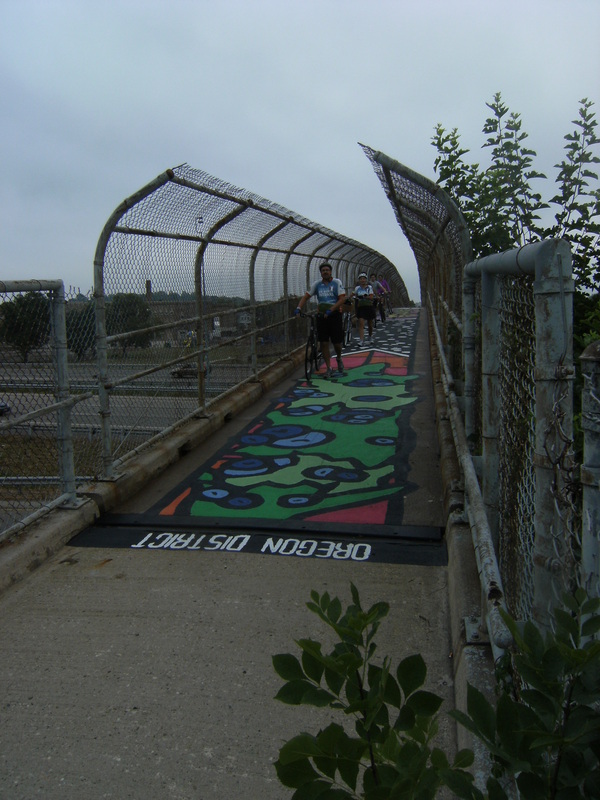 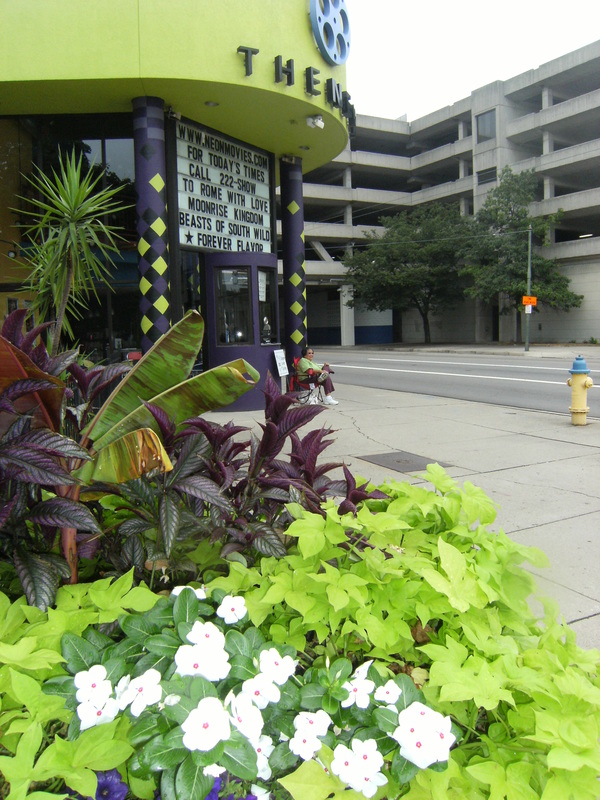 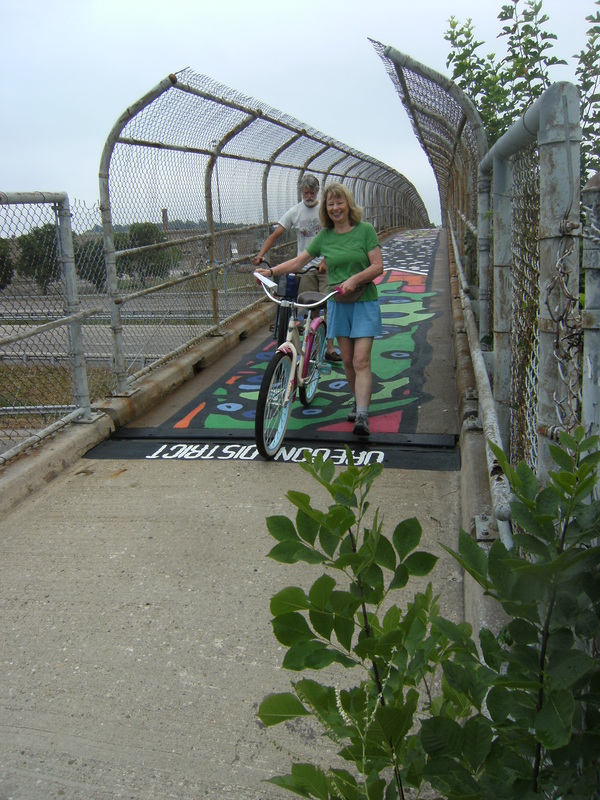 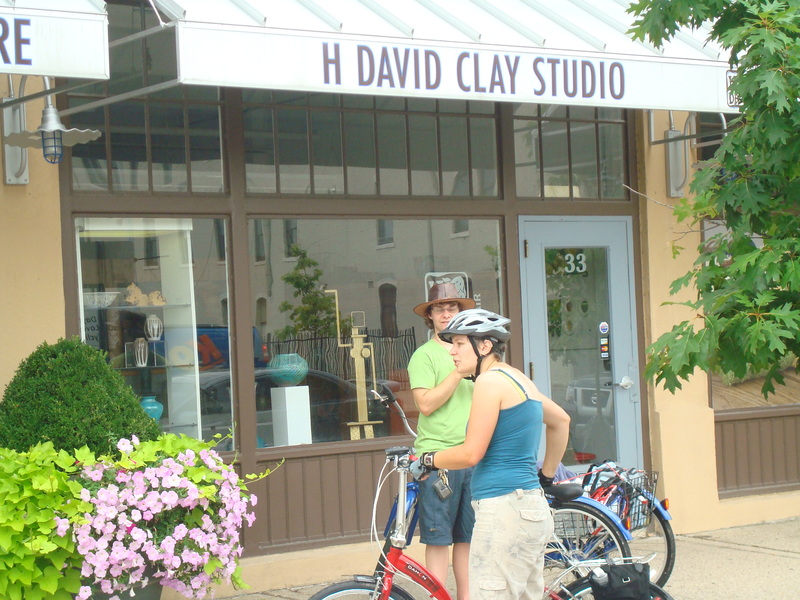 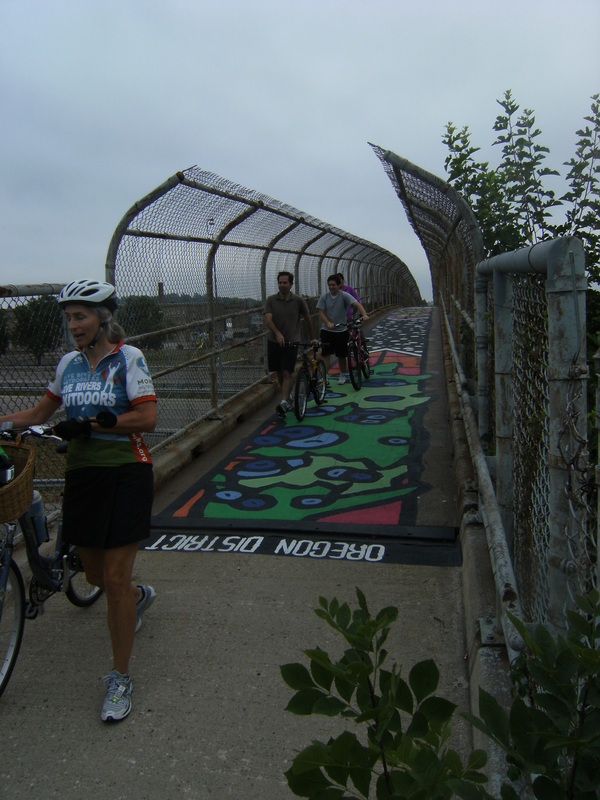 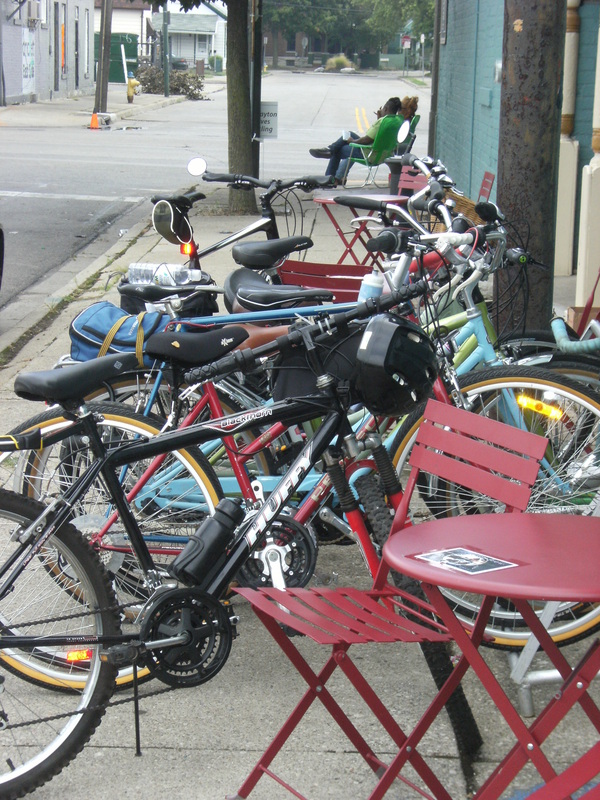 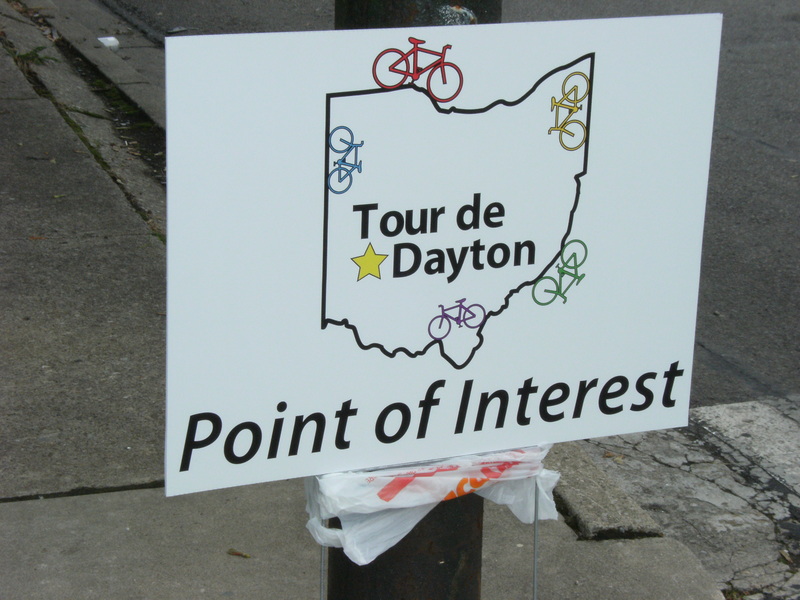 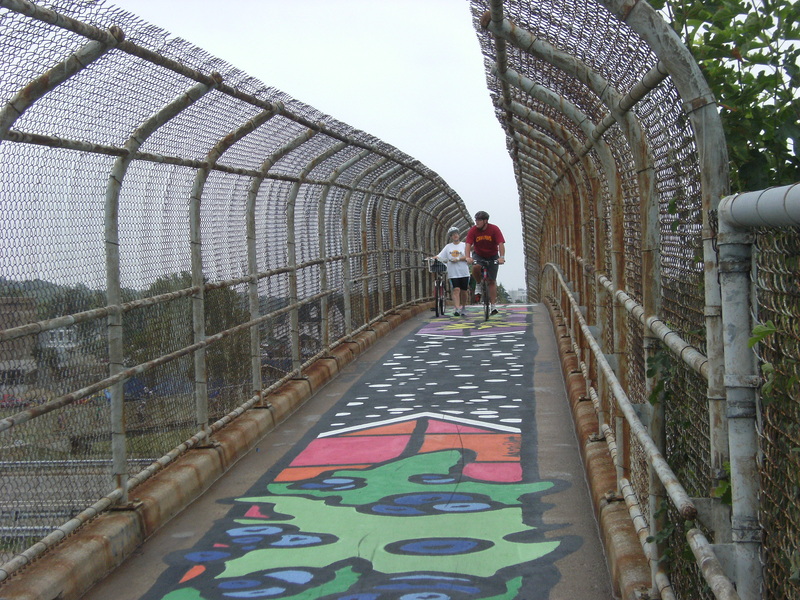 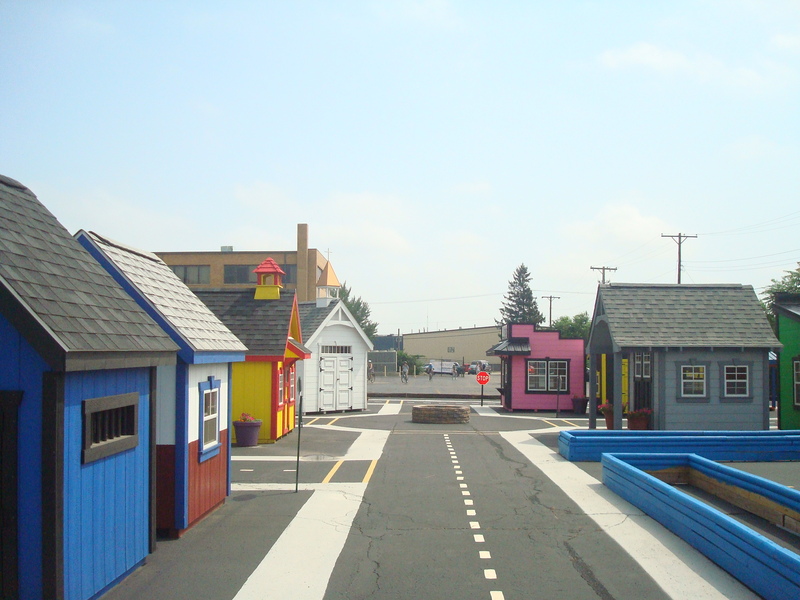 What is involved to become a Point of Interest on a Tour de Dayton? 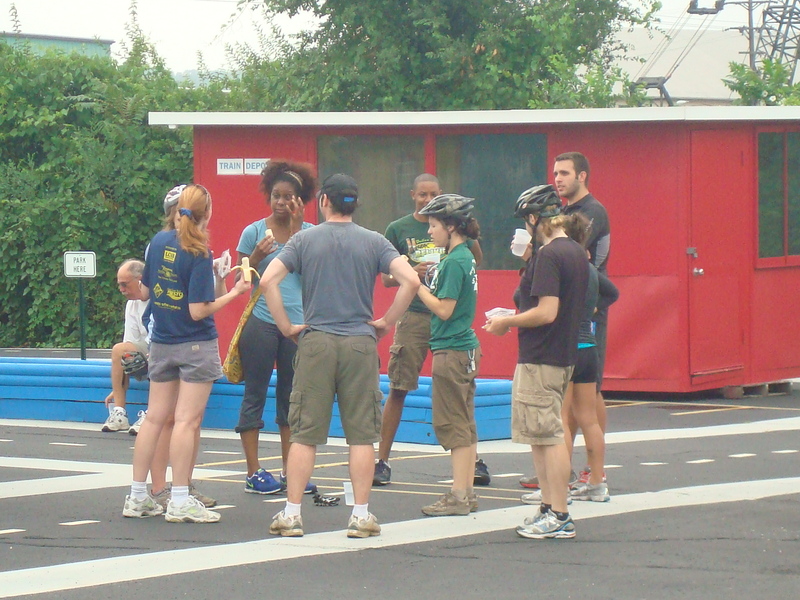 What we expect from a Point of Interest is that they will be open for the duration of the ride (typically 9am to 2pm on a Saturday), that they have a point of contact that we can communicate with as needed, and that they do something to show our riders what makes them unique. 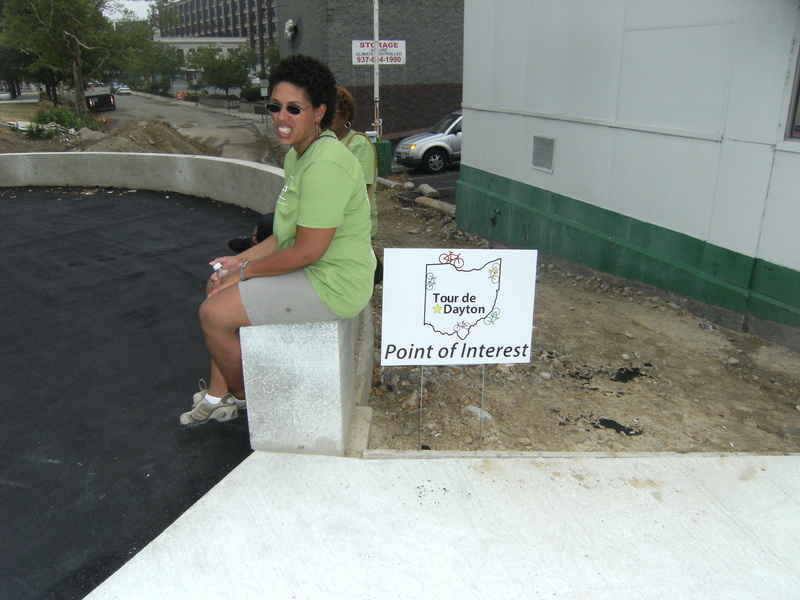 Many of our points of interest give tours of their facilities, but what a point of interest chooses to do is entirely up to them. 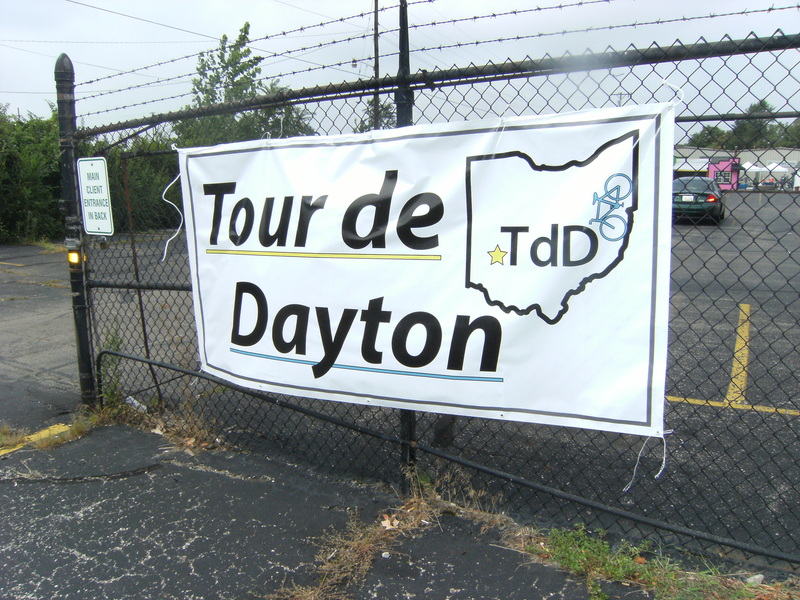 We want them to shine and show the riders what makes their spot a unique and interesting addition to the culture and community of Dayton. 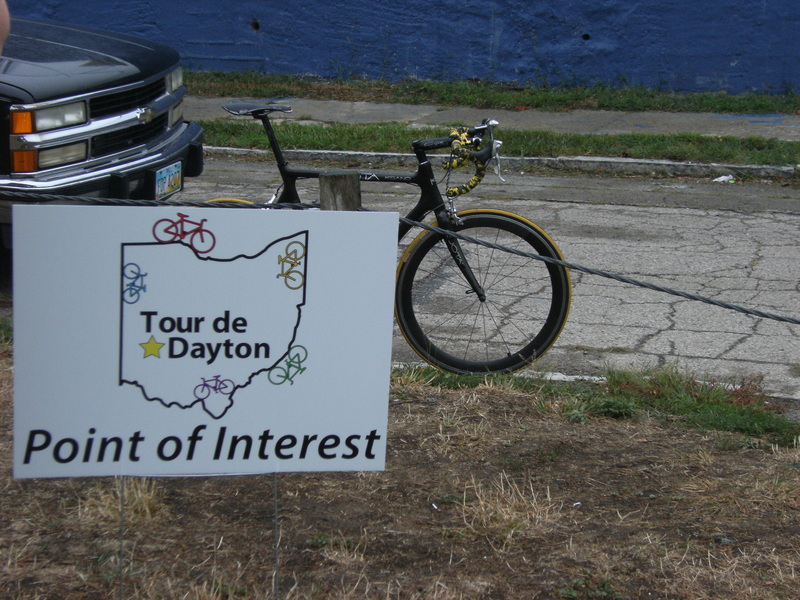 I hope this answers your question, and we can certainly keep in mind your interest as we plan future events. 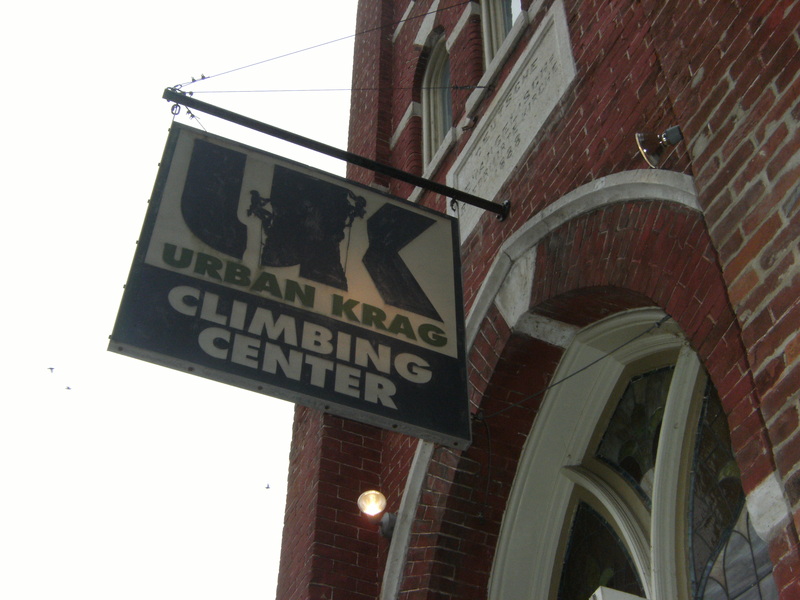 Also, how did you hear about us?